Professor Seungpyo Hong, of the School of Pharmacy's Pharmaceutical Sciences Division. Some of the biggest issues with chemotherapies today are the harmful side-effects of the treatment to patients’ healthy cells. 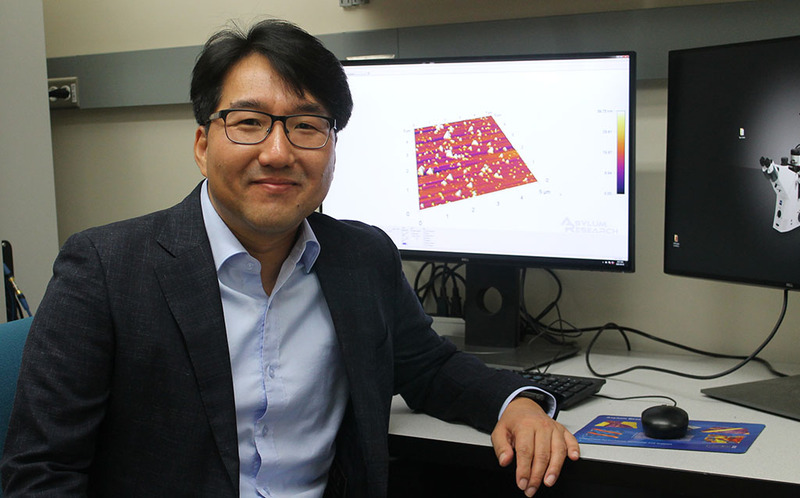 A new three-year grant from the National Science Foundation’s Division of Materials Research will support Hong’s research in pursuit of an answer. His funded proposal, “Biomimetic Dendrimer-Exosome Hybrid Nanoparticles for Efficient Cancer Targeting,” is aiming to develop a new type of nanocarrier—a drug delivery system—that combines synthetic and biotic components. The Hong Lab at the School of Pharmacy has been working to fine-tune dendrimers, small nanoparticles (less than 10 nanometers in diameter), for use as potential drug carriers because of their efficiency in targeting and penetrating tumors. But their toxicity, bioavailability, and immunogenicity—their ability to trigger immune responses—have significant drawbacks. By combining specially engineered dendrimers with biologically extracted exosomes, which have “homing” tendencies to inflamed tissues frequently observed in cancerous areas, Hong expects to enhance the overall tumor-targeting capabilities of the hybrid nanoparticles, while minimizing potential immunogenicity and toxicity. “Exosomes are natural vesicles that cells spit out and that carry the characteristics of their parent cell,” says Hong, meaning that they express similar levels of proteins on their membranes and carry some genetic components inside. Exosomes are also significantly larger than dendrimers, in the range of 100 nanometers, making them an ideal size for “passive” targeting strategies that rely on leaky vasculature frequently found in cancerous regions. Moreover, if the exosomes used are extracted from the patient him- or herself, this approach offers a new level of personalized medicine that could revolutionize the design of future nanocarriers. 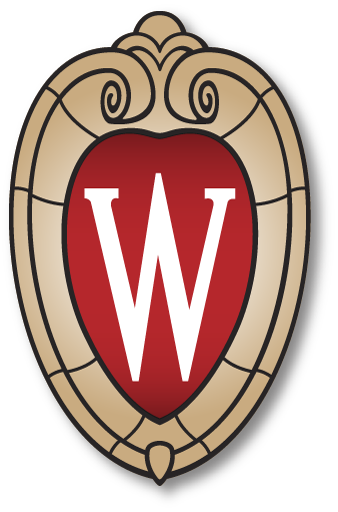 Hong, who is also director of the School’s newly launched Wisconsin Center for Nanobiosystems (WisCNano), hopes that this novel method will lead to a new paradigm for personalized medicine that could translate to safer effective therapies for not only cancer, but for other debilitating diseases as well. In a different area of cancer-related research, Hong also recently received a Small Business Innovation Research grant from the National Institutes of Health, with a subaward to support his work within the School of Pharmacy to further test his new breakthrough technology to capture circulating tumor cells. Learn more about Dr. Hong’s research in cancer detection technology and his work as a researcher entrepreneur. Read about WisCNano’s collaborative efforts to enhance drug delivery.